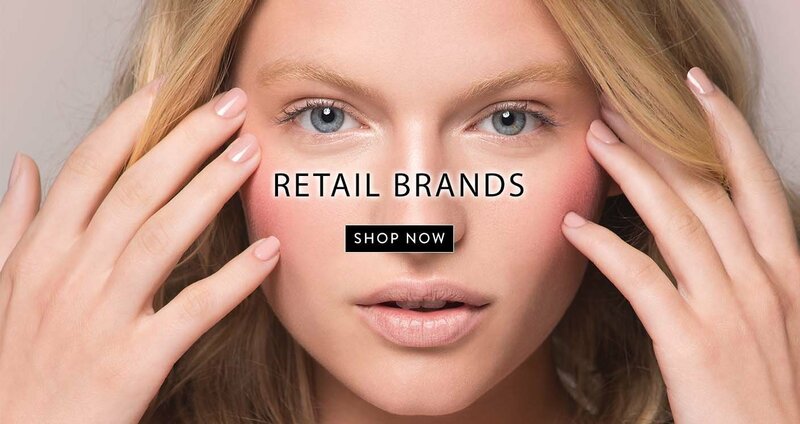 Grafton International supply only extraordinary health and beauty brands for Retailers. If you are a Gift Shop, Salon, Spa or high street Retailer, we have selected a unique retail offering for you. Awaken your customer to the Kneipp experience for total wellnessof mind, body and soul. Beautify your Salon or Gift Shop with our beautifully British, handmade bath and body treats by Patisserie De Bain and Rose & Company. Let your clients take the Salon experience home with them, by retailing ORLY Nail Colour and Skin Republic Sheet Masks in your business. Discover the signature Carmex tingle, and the organic beauty balms in the Badger skin care range. Explore our expertly selected, signature health and beauty product that define each of our retail brands. Developers of the Original French Manicure® to cutting-edge Nail Colour available in professional and mini sizes, perfect to retail in your Spa or Salon. ORLY has been turning industry heads with innovative products, colour expertise and an unwavering commitment to Salon Professional and Nail Technicians. ORLYs latest innovation includes EPIX, smudge fixing flexible polish, applies like a nail polish, looks like gel polish. Discover Skin Republic, a hypo-allergenic skin care range that has been scientifically formulated and laboratory tested by dermatologists. 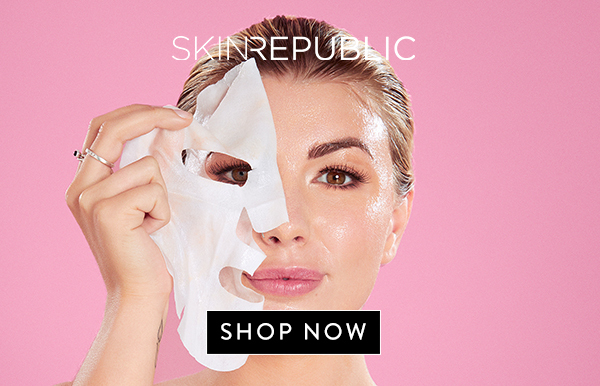 Skin Republic’s full range of products focus on skin care and Sheet Mask technology for the face, Collagen Under Eyes Patches, Neck & Décolletage and sheet masks for Hands and Feet. The range combines the latest advances in skin care with the restorative properties found in skin care, perfect to retail in your Salon or Spa. 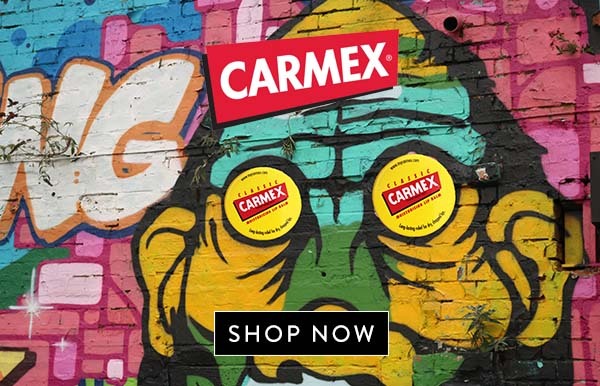 Award-winning Carmex has been soothing, relieving and moisturising lips since 1937. Loved by celebrities and makeup artists, Carmex is a firm favourite in the beauty industry, keeping models’ lips plumped and soft under makeup. Use along for a natural, healthy look to smooth your lips with the famous menthol tingle. Discover the signature formula in Pot,Tube or Stick products and the Moisture Plus range, for a touch of colour. 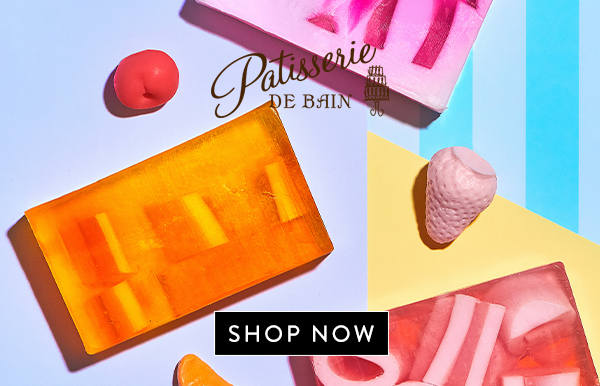 Unique and quirky, Patisserie de Bain is a bath and body care brand, inspired by colourful French patisseries and traditional English sweets from childhood memories. From the original, handmade Bath Fancies and Tartlettes that make perfect treats along with the Gifting range. To the range of everyday beauty products including Hand Creams, Shower Crèmes and Body Lotions. Having won highly commended for Best Packaging of the Year at the Beauty Magazine Awards for three consecutive years, the beautiful packaging, with a hint of retro design certainly turns heads and stands out on the shelf. 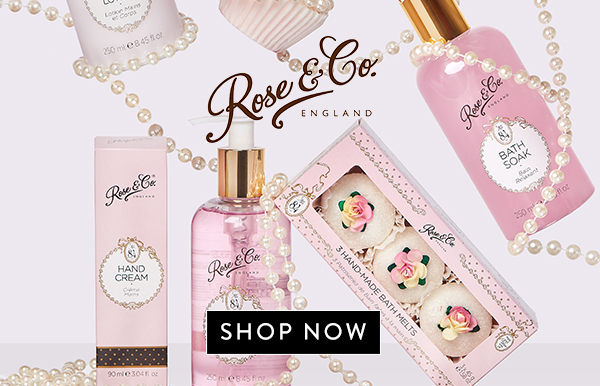 Discover the world of Rose & Co. is inspired by the love of a bygone era. An exquisite collection of beauty products, made in the UK and conceived in the famously restored Victorian chemist shop: Rose & Co Apothecary. The range includes the iconic Rose Petal Salve, and No, 84 bath and body care range. 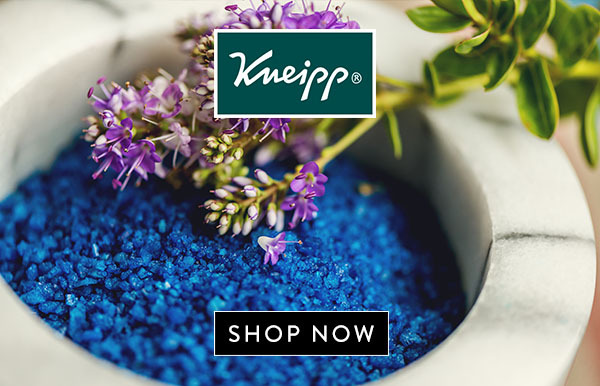 Kneipp has been creating functional health and wellbeing products using only natural ingredients, harnessing their healing powers for total oneness of mind, body and soul. Allow your customers to take the spa home with them, with Kneipps collection of Mineral Crystal Bath Salts, Herbal Baths and Body Washes. Kneipps latest innovation includes Massage Oil and a 3 step Skin Firming System. Perfect to retail in your Spa, Salon or Pharmacy. Badger Balms are 100% natural & certified organic. Blending the finest organic ingredients available anywhere in the world to make the purest Healing Balms, Lip Balms, Skin Oil and Suncreen that work and feel remarkably good. 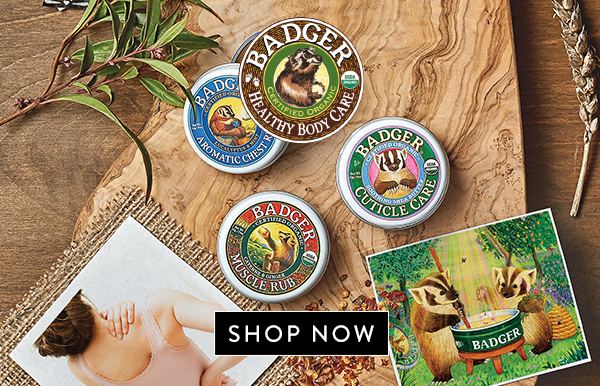 Badger harnesses the powers of aromatherapy, vitamin rich oils, essential oils, and minerals to soothe, smooth, and protect your skin and your mind. 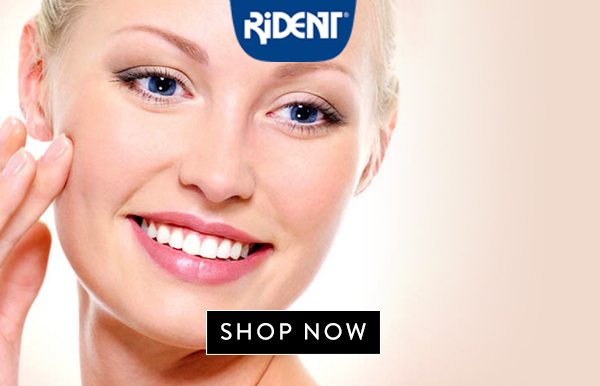 Keep teeth and gums clean and healthy with Rident, a leading line of high quality Dental Care Accessories developed for home use. A complete easy-to-use, at home, head-to-toe answer for hair removal, there are SurgiCare waxing solutions available for the brows, face, arms, bikini and legs. SurgiCare offers a selection of depilatory creams, hard and soft waxes, wax strips, as well as sensitive skin formulations to meet the needs of every woman. It also features the U.S. no. 1 selling facial hair removal cream.